Did Any White Democrats NOT Wear Blackface In College? Because it sure seems like a trend is forming. 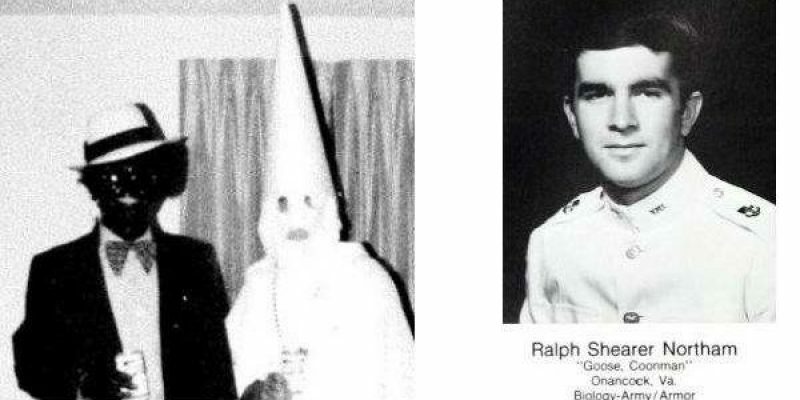 Virginia Attorney General Mark Herring, a Democrat who CALLED ON GOVERNOR RALPH NORTHAM TO RESIGN after his blackface scandal popped up last week, is now admitting to… having worn blackface in college. My current theory is that all these guys went to the same college parties and took a blood oath to run for statewide office one day. They just didn’t realize that such oaths came with a price. The only solution is to cancel the Virginia Democratic Party until they figure some things out. PS: If Northam resigns and Lt. Gov. Justin Fairfax (currently facing a sexual assault scandal) and Herring can’t take over, the next governor of Virginia is the Speaker of the House.